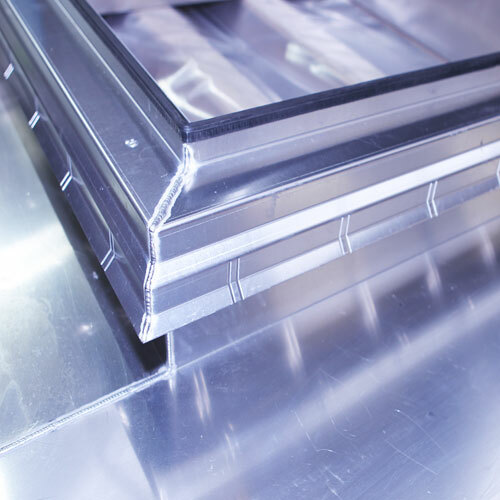 Architectural Steel Limited provide a full design and manufacturing service. Our experienced design team can work from AutoCAD, Lantek, Solid Works 3D Modelling as well as traditional paper drawings and samples/templates. 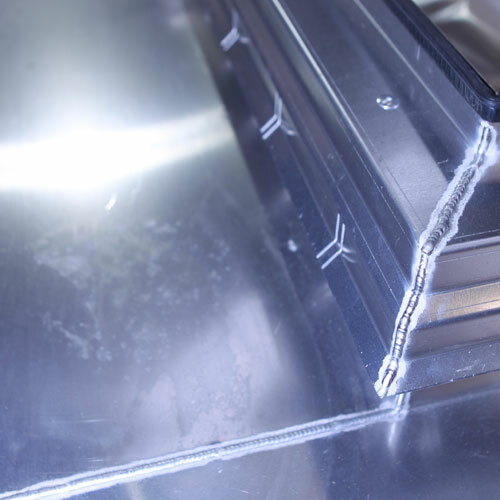 Our in-house operations include punching, folding, guillotining, shearing and welding.